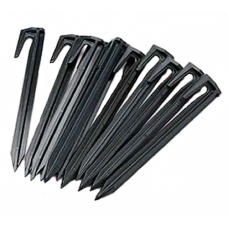 Additional Robomow perimeter pegs. 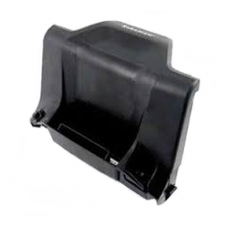 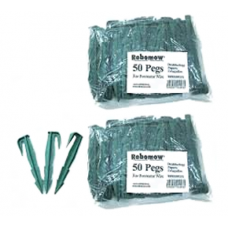 Contains 2 x packs of 50 pegs..
2 x packs of 50 additional Robomow small black perimeter pegs for using with the Robomow automatic l..
Genuine replacement 12Ah batteries for the Robomow RM model robotic lawnmowers. 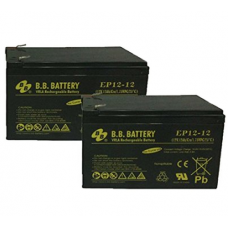 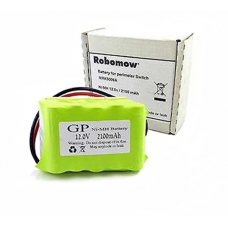 Old batteries can be..
Genuine Robomow replacement battery for the following Robomow robot lawn mowers:- RC302- RC304- RC30..
Robomow replacement 4.5Ah Lithium battery for the Robomow RS612 and RS622 robot lawn mowers. 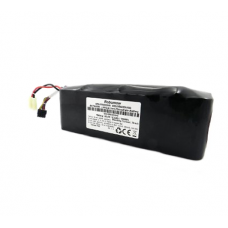 ..
Robomow rechargeable battery pack to fit the Robomow perimeter switch MRK5002C only.Suitable for the.. 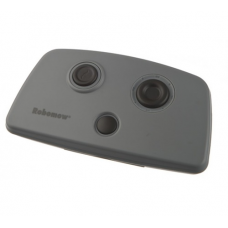 The Robomow MRK7100A bluetooth remote control is suitable for using with the Robomow RC and RS model.. 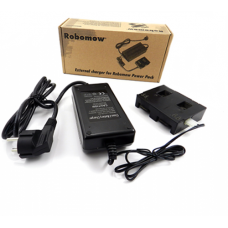 This is a fast charger for the Robomow robotic mower battery. 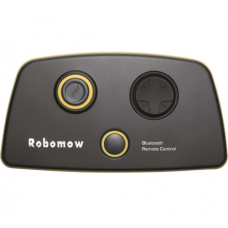 It will fit all models (RL350, RL500, ..
Genuine Robomow remote control for use with the Robomow RM and RS model robotic lawn mowers . 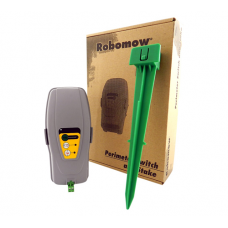 ..
Robomow perimeter switch for use with the Robomow RL350, RL500, RL550, RL800, RL850 and RL1000 robot.. 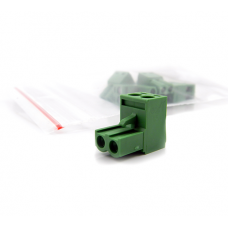 This Robomow perimeter switch can be used with the Robomow RM200, RM400, RL555 and RL2000 robotic la..
Professional quality additional or replacement perimeter wire for RoboMow. 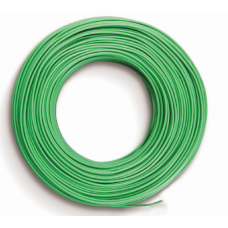 100 metres..
Professional quality additional or replacement perimeter wire for RoboMow. 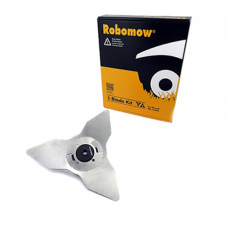 200 metres..
Robomow tri- blade for the Robomow RC model automatic robot lawnmowers. 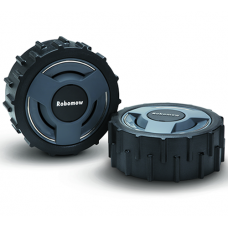 Fits the following Robomow m..
Robomow base station accessory kit for the Robomow RC302, Robomow RC304, Robomow RC306 and RC312 aut..
Set of 2 power wheels for the Robomow RC model automatic lawnmowers. 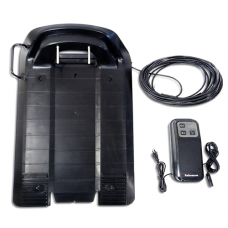 The power wheels provide 70% mo.. 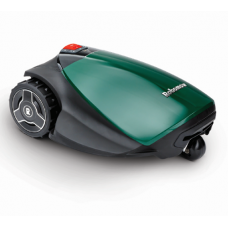 Designed for lawns up to 500m2 the Robomow RC304u robotic lawn mower can be programmed to start and.. 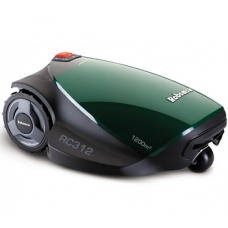 Sit back and relax while a Robomow robot lawn mower cuts the lawn for you. 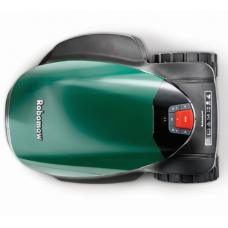 Designed for lawns up to ..
Robomow have introduced improvements to their range of RC automatic lawn mowers from 2017These inclu..